big day I put them on various coworkers desks, especially the teachers who sit near me. Some ALTs don’t care to participate, but I like having the extra little chance for interaction and positivity. Giving sweets is always great social lubricant! My coworkers returned the favor on March 14th, one month after Valentine’s Day. 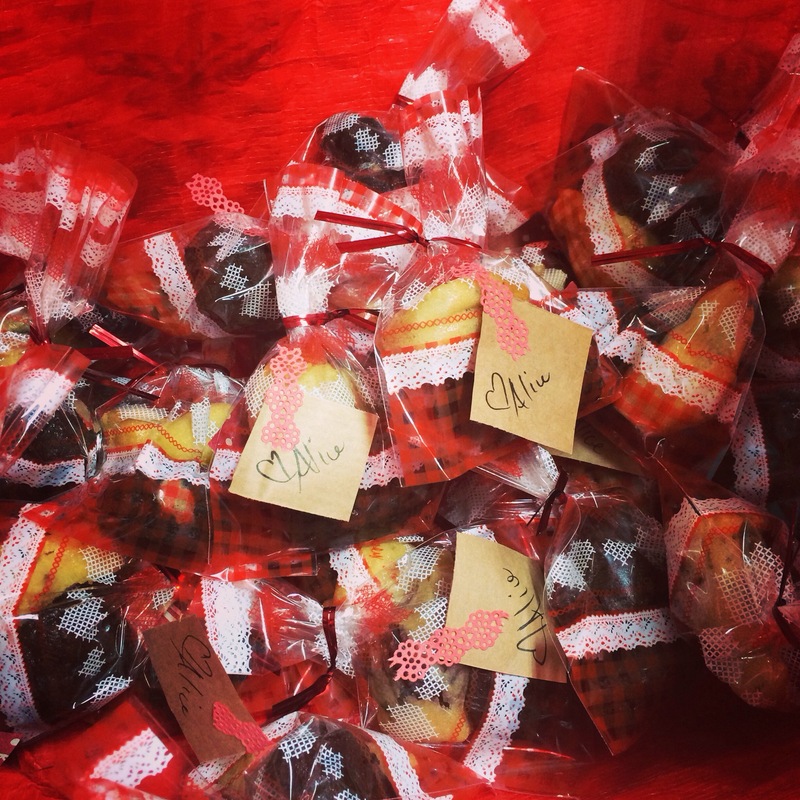 In Japan and now some other Asian countries primarily women give sweets on VD so White Day was created to share the love. Men are expected to give back sweets to ladies that gave them in February, and my coworkers did not disappoint. Some people say that the return gift is supposed to be three times the initial gift, though I’ve only heard that around. I’ve also heard that the return gift should be marshmallows if you don’t feel romantic or white chocolate if you do, but it seems pretty relaxed in practice. My coworkers were very generous indeed and my day was very sweet! 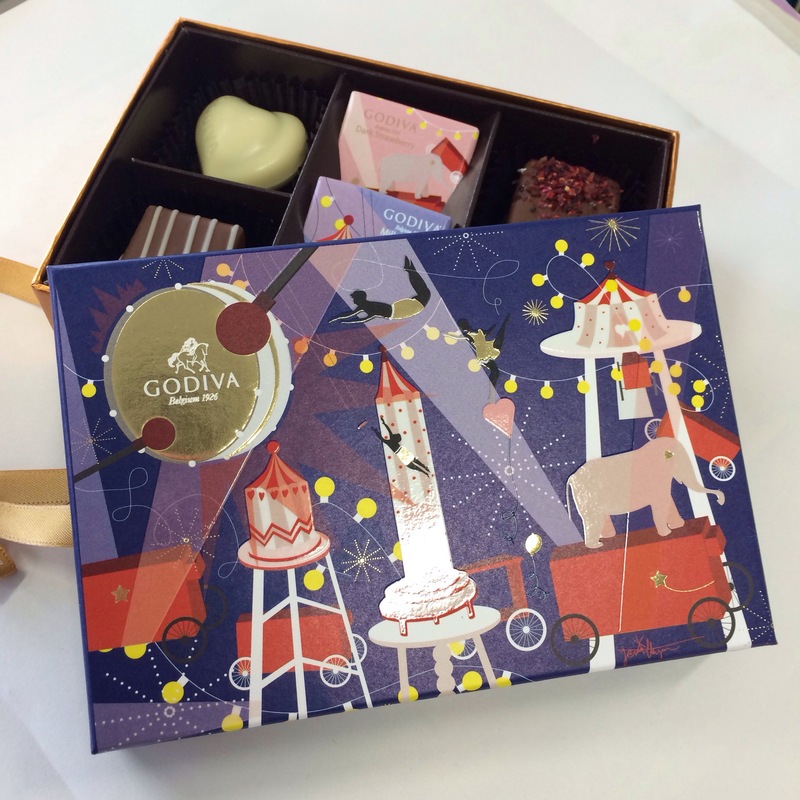 Many of them banded together to level up their offerings, especially the 1st year teachers who got these lovely Circus themed Godiva chocolates. Aren’t they cute? 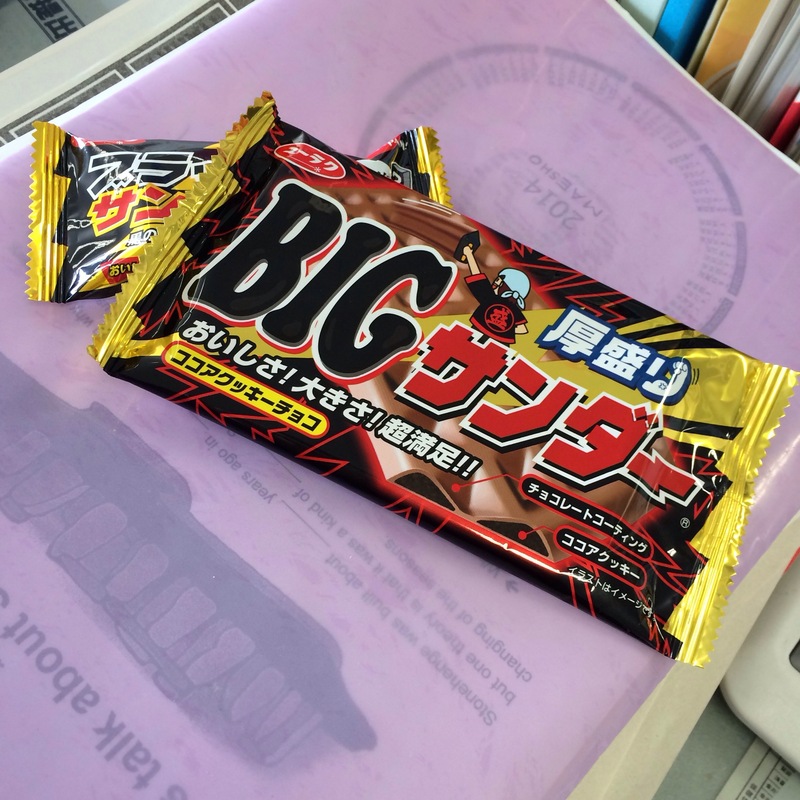 I took the big picture in the morning, but sweets kept showing up throughout the day, even today on Monday. Is it any wonder I love this holiday? 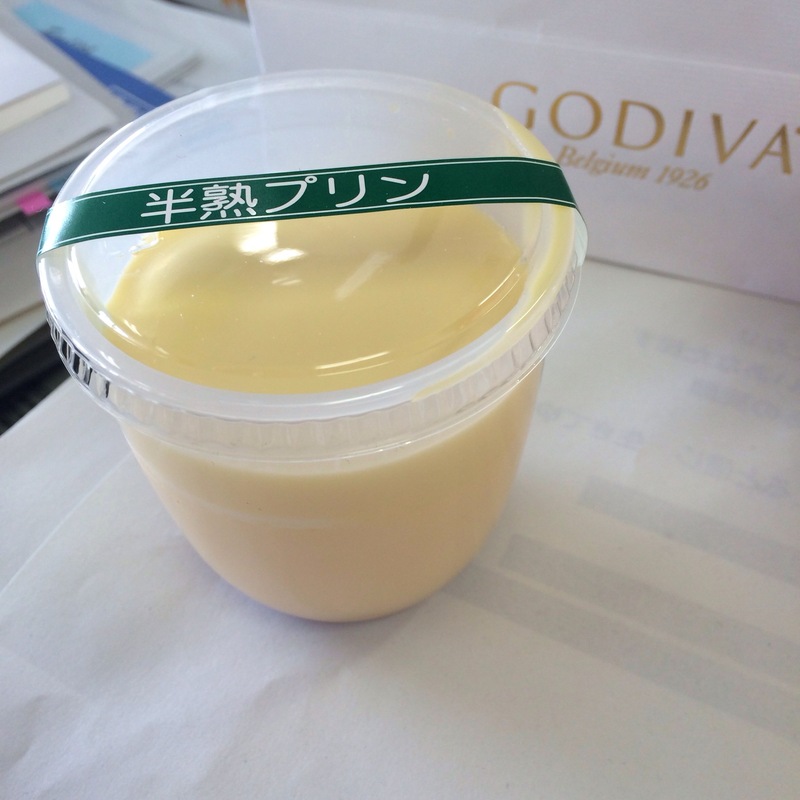 Do you celebrate White Day? I’ve heard it’s starting to gain a little traction in the west, so let me know your experience in the comments! And if you want to start celebrating it, don’t forget to share this post and tell your friends. More chocolate holidays, hurray! 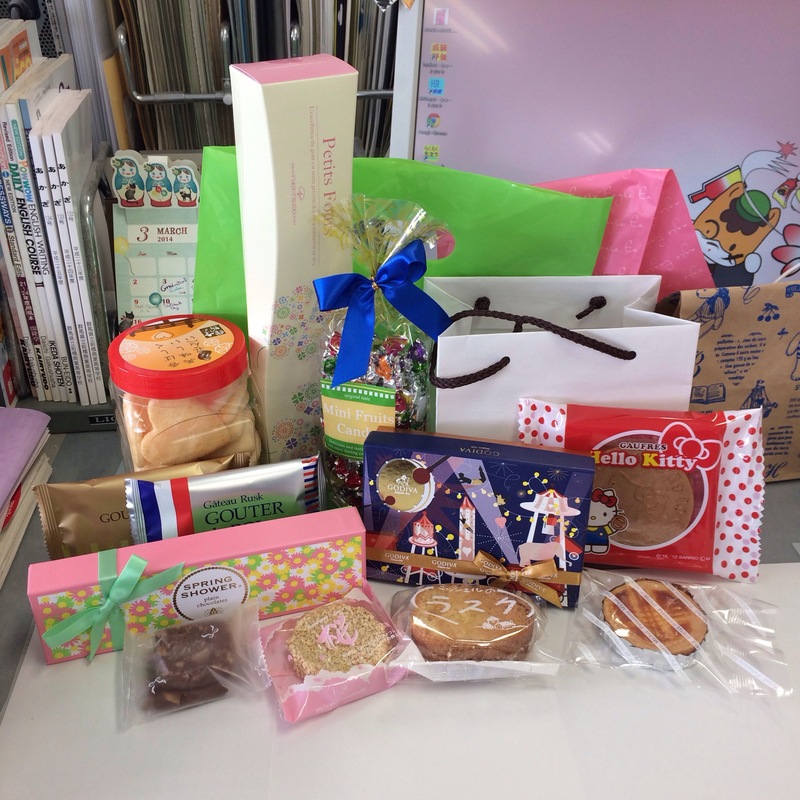 This entry was posted in Japan, Modern Traditions, School Life and tagged candy, chocolate, circus, godiva, Japan, Japanese, sweet, valentine, Valentine's Day, White Day. Bookmark the permalink. 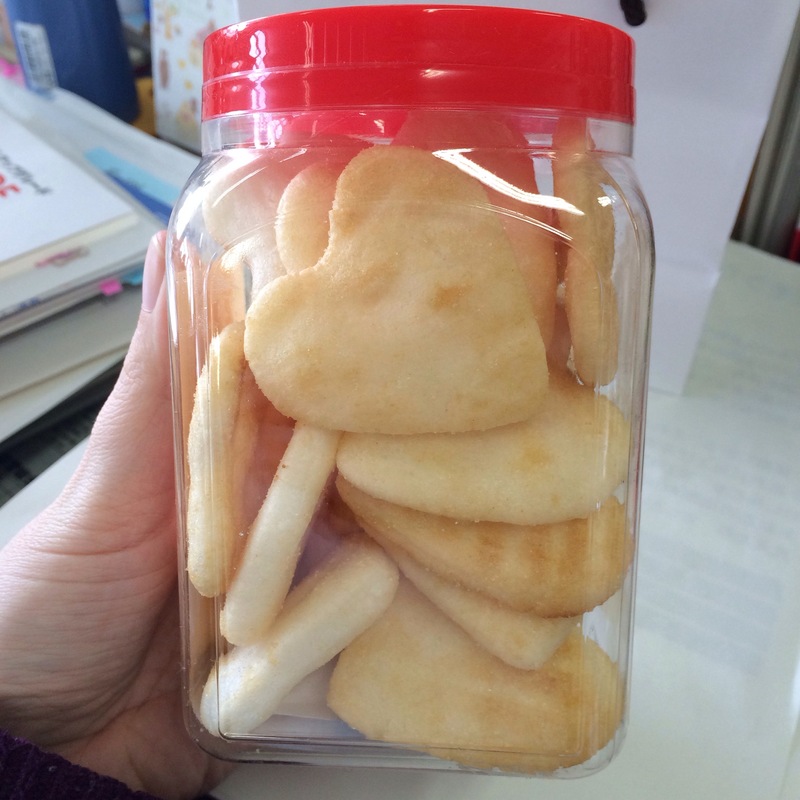 1 Response to White Day in Japan!